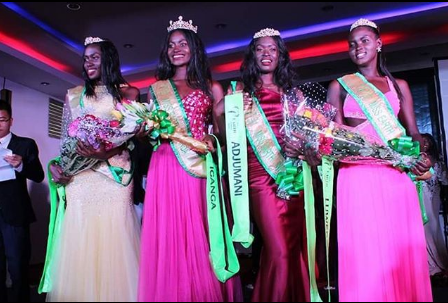 24-year-old Nabirye Josephine Mutesi was crowned the winner of the 3rd edition of Miss Earth Uganda 2017 pageant on August 25th at Motel Kololo. 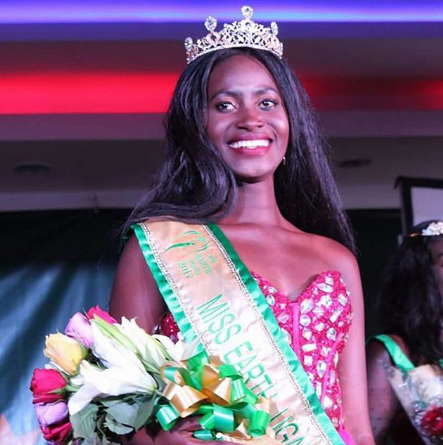 Nabirye bested 13 other beauties and succeeds last year's Miss Earth " Best In National Costume " winner Priscilla Achieng. Before the crowning of the winners, the candidates were engaged in a two-week ‘boot camp training session on environmental issues, public speech, personal and on stage presentation. Nabirye Josephine will now represent Uganda at Miss Earth 2017 pageant which will be held in Manila Philippines on the 4th of November 2017.